Ellie&apos;s in town to visit with Georgie, but Spinelli wonders if she&apos;s having second thoughts about letting him go. Ellie feels badly for Nathan, but then gets angry with Maxie for picking Spin as the second choice. Maxie declares that Spixie make sense as a family. Nathan explains that Avery is missing and wonders if Nina took her. 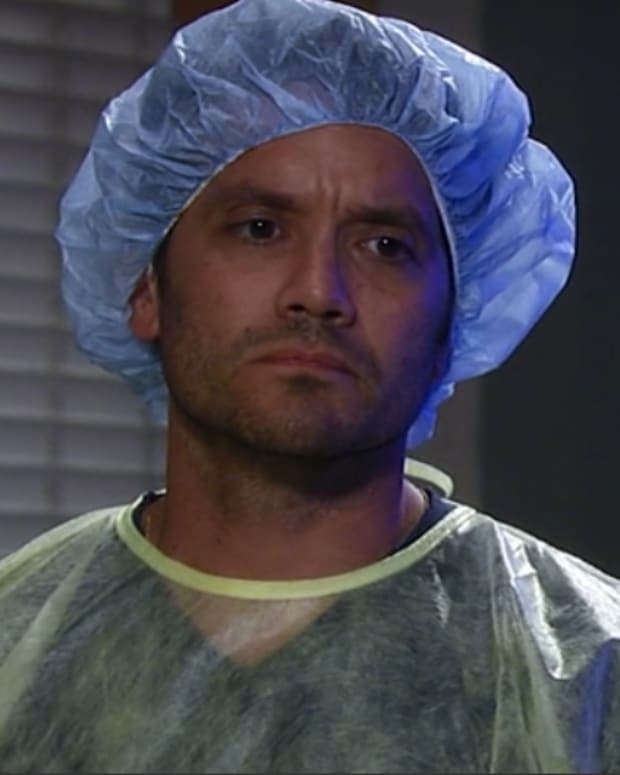 Franco denies having the baby. However, once Nathan leaves he questions Nina. She accuses Franco of thinking that she&apos;s crazy, but he swears he&apos;s just trying to help her. Nina&apos;s upset that Franco doesn&apos;t trust her enough to believe she would do it. Morgan feels that Michael is the suspect, but neither Carly or Sonny believe Michael would do it. Kiki tells them about her run in with Nina. Carly heads to the hotel to talk to them. 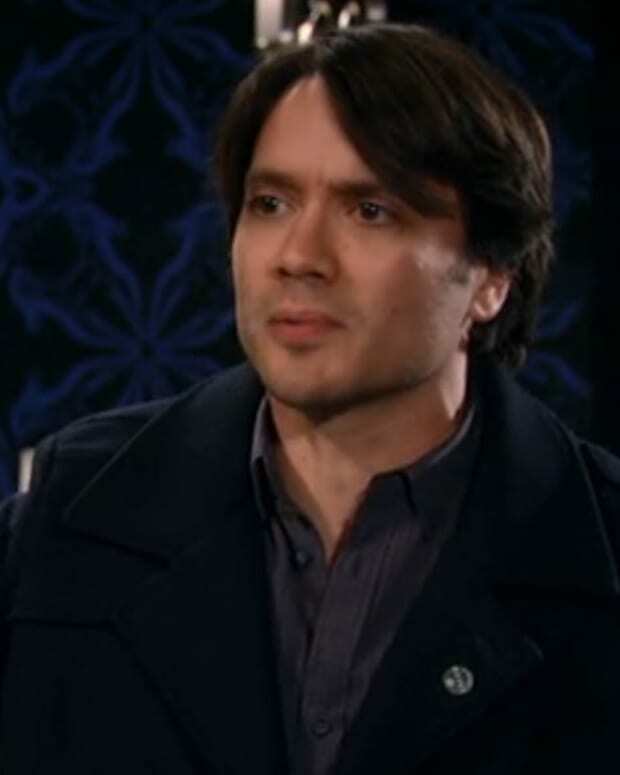 Michael is shocked to hear that Avery is missing and gets angry when Dante asks if he took her. Michael says he went for a drive and has no alibi, but swears he didn&apos;t do it. Dante asks to search the house, but Michael tells him to get a warrant. Bobbie wants Scott&apos;s help in having Luke sent to a mental hospital rather than prison. Scott feels Luke is finally getting what he deserves and swears it has nothing to do with his history with Luke. Bobbie begs him to do the right thing. Fluke tries very hard to take control back from Luke, bringing up all of his past misdeeds and how he has a dark side. Fluke wants to embrace the dark side, but Luke ultimately fights him off. Dante updates Sonny that Michael denied the charges. Carly gives them her update on Franco and Nina. Sabrina questions Michael who feels terrible that he wasn&apos;t able to protect his sister. Michael says he loves Avery and swears he didn&apos;t take her. Sabrina believes him. Luke promises Bobbie that he&apos;ll beat this. Bobbie tells him that Scott agreed to recommend a hospital instead of prison. 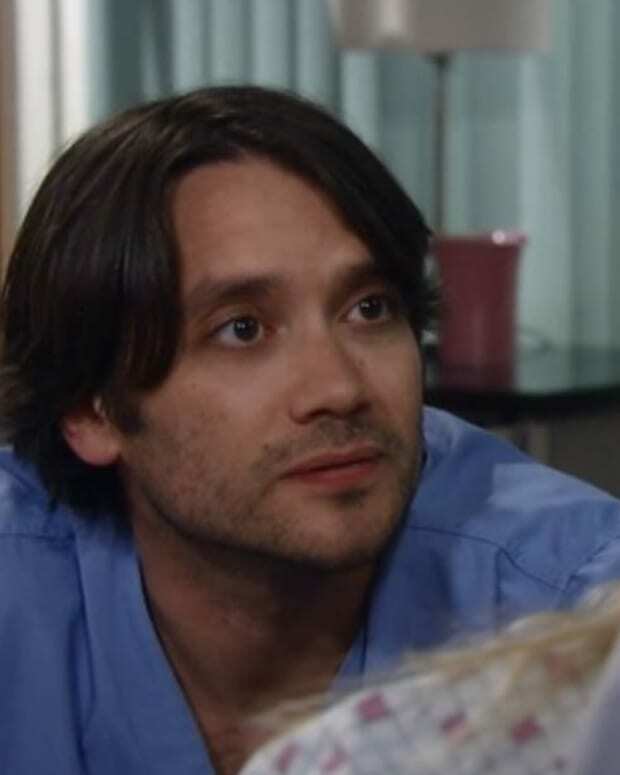 Perkie's Observations: Will Dante and Lulu Reunite on GH?